Can Marijuana Help Speed Up My Metabolism? Everyone seems to have that one skinny friend who can eat and eat without gaining a pound. And nine out of ten times, this person’s explanation isn’t diet or exercise — just the fortune of “having a fast metabolism.” Conversely, slow metabolism is usually associated with easy weight gain and difficult weight loss. But just how accurate is the assumption that weight is determined by metabolism? What is metabolism, anyway? And how might your metabolism – and your body size – be affected by using medical marijuana? Metabolism involves more than simply pulse or heart rate — it’s an entire set of chemical reactions necessary for normal growth and development in living organisms. Without it, life would not be possible. All organisms require energy to function and survive. All actions and processes must be fueled by energy — even the hidden, involuntary functions you never think about, like the beating of your heart or the fluctuations in your hormone levels. However, humans can’t simply generate energy out of thin air. We need to derive energy from our external environment and convert it into a usable form, which we do by eating and digesting food. 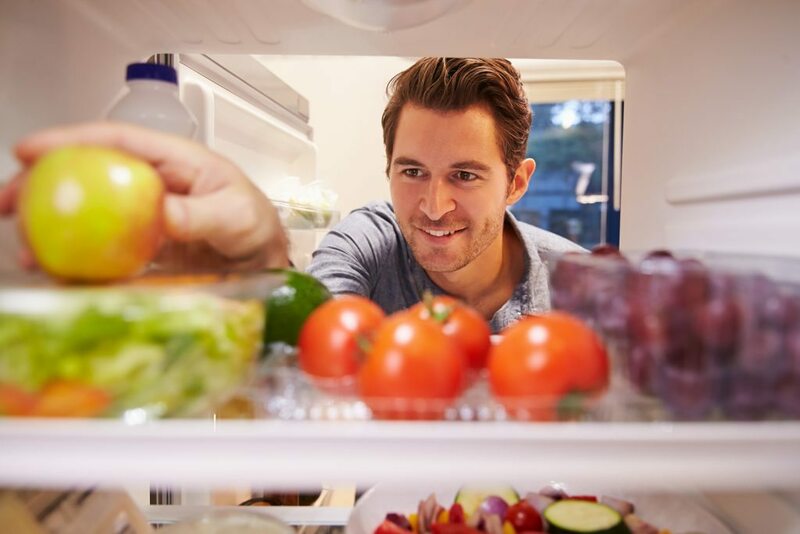 Put simply, metabolism describes digestion and the reactions it triggers — in other words, the process of converting food into fuel to sustain life. Even when you are lying in bed asleep, your body is also burning calories through these functions. For instance, you burn several hundred calories per day in the process of breaking down food. You may not consciously perform them, but involuntary tasks still require fuel, just like walking, speaking, and voluntary actions. Metabolic processes that break down matter are called “catabolic” processes, while processes that create proteins and other forms of sustenance are called “anabolic” processes. Metabolism is the process itself; metabolic rate the speed with which it occurs. Your basal metabolic rate (BMR), or basal energy expenditure (BEE), measures how many calories your body needs to perform basic functions, such as cell repair and blood circulation. You can speed up your metabolism – to an extent – by building muscle and eating healthier. (Frankly, you should be doing those things anyway if you’re seriously interested in improving your health.) However, metabolism is also impacted by several factors which are beyond your control, such as your age and gender. Yoni Freedhof, MD, assistant professor of family medicine at the University of Ottawa, agrees. “Skinny individuals almost invariably have slower resting metabolisms; there is literally less of them to burn while at rest,” he explains. In fact, having a larger body size can actually increase your metabolism, though this depends more on muscle tissue than fat tissue. The truth is, metabolism is just one of the many variables that influence your ability to lose or gain weight, which also include hormone levels, stress and environment, quantity and quality of sleep, and even fat distribution (e.g. abdominal fat versus thigh fat). How Does Using Cannabis Affect Your Metabolism? Can Marijuana Fight Obesity? 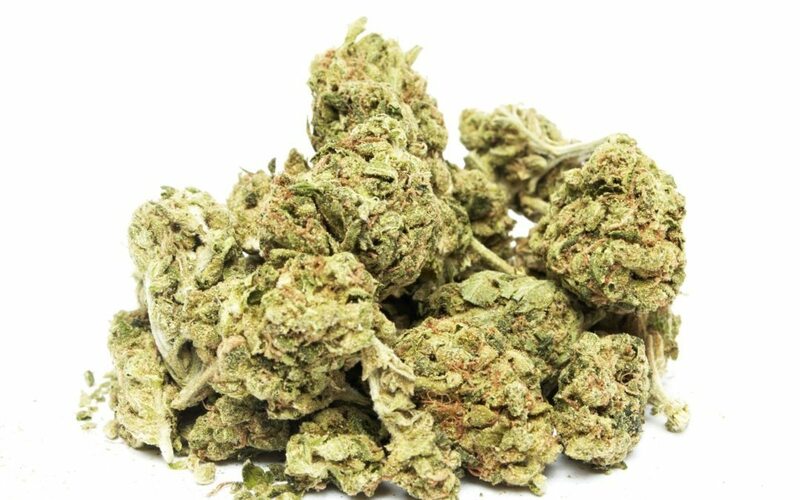 Scientists have been researching marijuana’s effects on human metabolism for decades. A study published in the American Review of Respiratory Diseases nearly 40 years ago in 1978, which examined breathing and metabolism in eight participants, found that “smoked marijuana had stimulatory effects on metabolic rate” – in other words, sped up participants’ metabolisms. Today, we’re continuing to uncover similar findings. According to Harvard Medical School professor of medicine Murray Mittleman, one of the researchers behind a 2013 study on Cannabis use and insulin resistance (IR) published in the American Journal of Medicine, “The most important finding [of the study] is that current users of marijuana appeared to have better carbohydrate metabolism than nonusers. Their fasting insulin levels were lower, and they appeared to be less resistant to the insulin produced by their body to maintain a normal blood-sugar level.” The same study also found that Cannabis users had narrower waists, which is significant because abdominal weight tends to have worse health implications than weight carried on other parts of the body. Not only did Cannabis help give users’ metabolisms a boost, at least with regard to carbohydrates – more importantly, it has also been linked to lower rates of obesity. This has been demonstrated by at least two peer-reviewed studies: one from Obesity, which found that Cannabis use was “statistically associated with lower body mass index (BMI), lower percentage of fat mass, lower fasting insulin, and lower [IR],” and one from American Journal of Drug and Alcohol Abuse, which found Cannabis users “were less likely to be categorised in the BMI ≥ 25 group” (i.e. overweight). Interestingly, the latter study also noted that daily Cannabis users had the absolute lowest rate of obesity (BMI of 30 and above) and being overweight (BMI of 25 to 29.9) as compared to people who had used in the past month or year. The bottom line is that metabolism – while increased by Cannabis – ultimately has a smaller impact on weight than most people realize. What’s more important is that marijuana has been shown to effectively lower human susceptibility to weight gain. While more research is needed, Cannabis shows promise as an anti-obesity drug in the future. 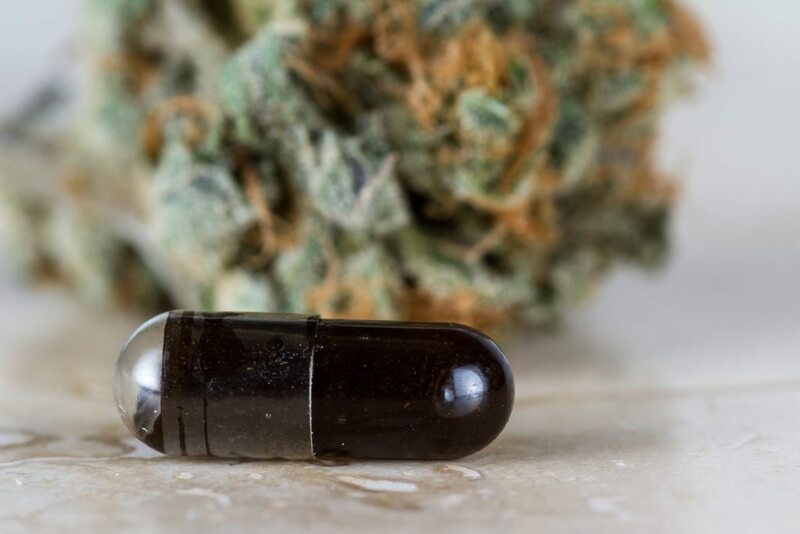 If you’re living with glaucoma caused by diabetes, chronic joint pain caused by obesity, or other health complications associated with being overweight, medical marijuana may be able to help you get healthier while offering pain relief. To learn more about the health benefits of Cannabis and explore your eligibility for the Massachusetts medical marijuana program, call Inhale MD at (617) 477-8886 today.